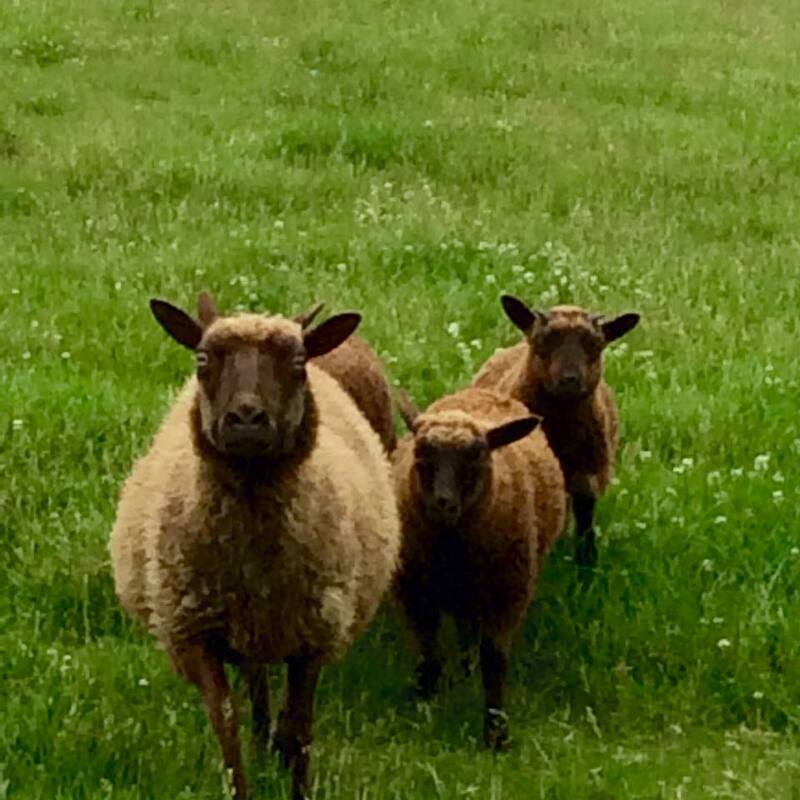 This entry was posted in Farm, Sheep/Fiber and tagged farm life, fiber, lambs, natural colored sheep, Shetland sheep, Shetlands, wool by Sheepy Hollow Farm. Bookmark the permalink. 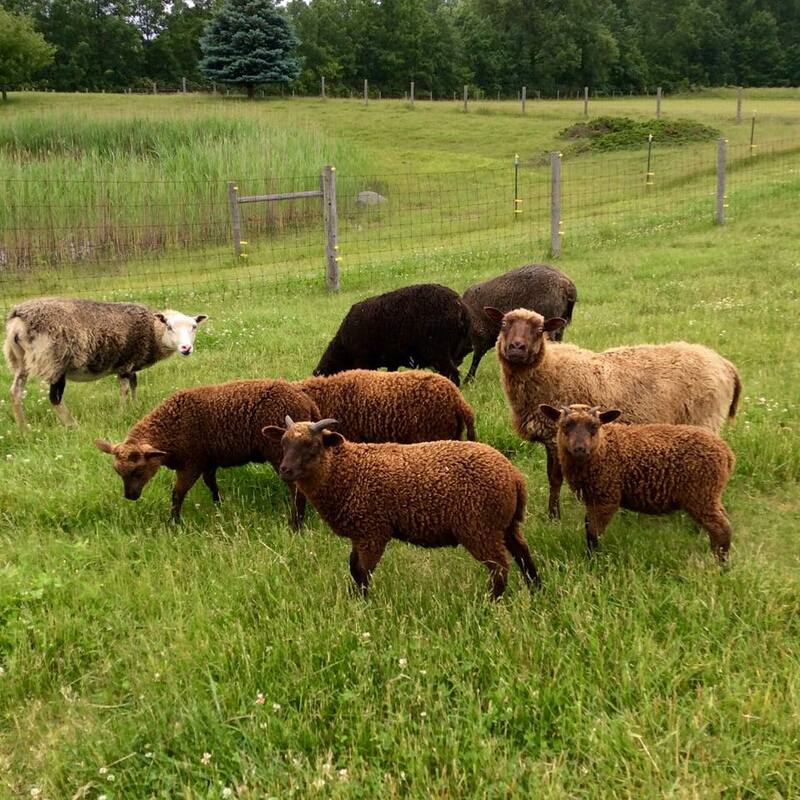 Shetland wool/fleece is wonderful… love all the natural colors!